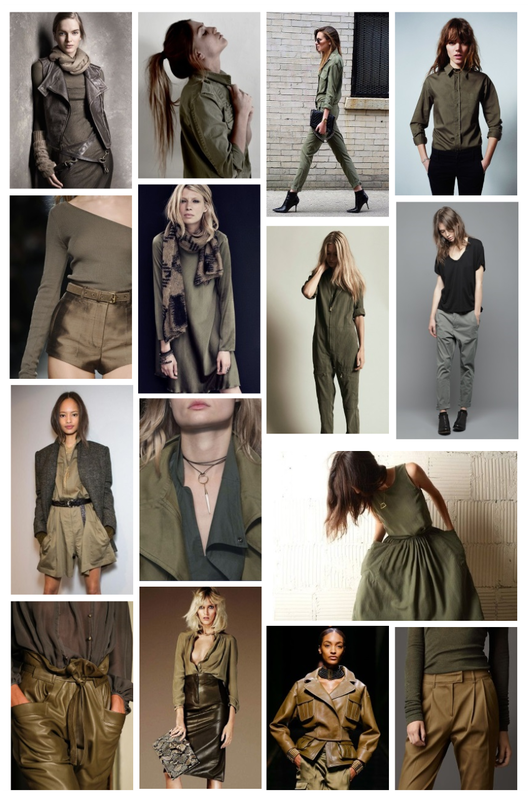 Khaki is one of my favorite go-to colors in fall. It's a wonderful neutral. And I love the tough, utilitarian vibe it exudes.